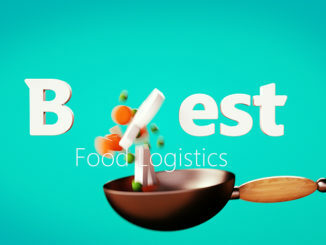 The Bidvest Logistics name is to disappear from the roads after the operator re-branded itself as Best Food Logistics today (25 June). 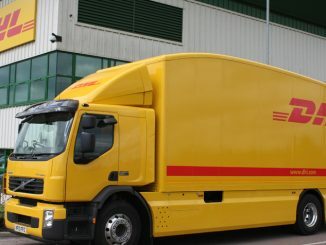 DHL Supply Chain has signed up pallet network Palletways to handle the non-chilled requirement of its troubled KFC contract, MT can exclusively reveal. 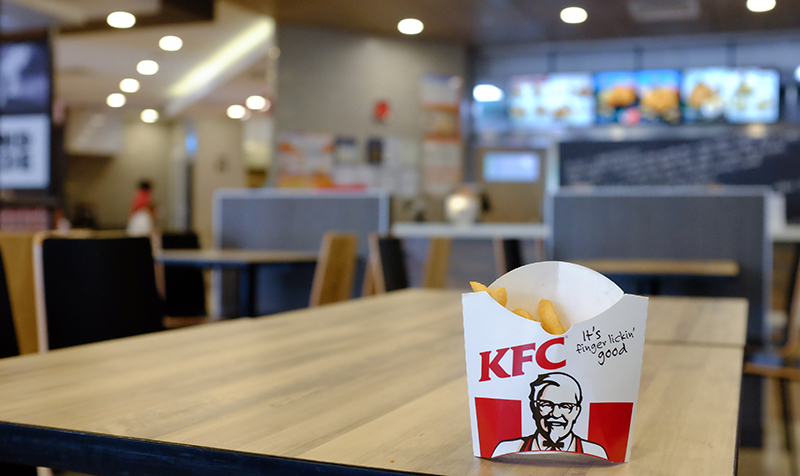 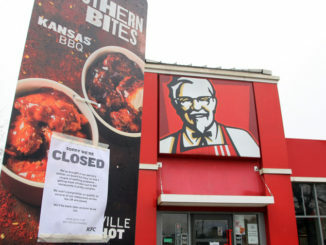 DHL Supply Chain remains committed to client KFC, despite the fast food chain stripping it of a significant portion of its work.